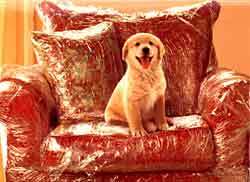 We all have a special place in our heart for our pets and therefore they should play a role in the decision making when purchasing upholstered furniture. After all, they are part of our families and they do occupy the house with us! 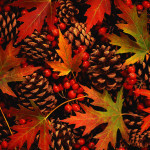 Leather – great option as it offers durability and fur does not stick; additionally, small spills and messes wipe right up! https://redefineddesigns.com/wp-content/uploads/2012/09/golden_retriever_puppy_couch2.jpg 182 250 Jenna https://redefineddesigns.com/wp-content/uploads/2019/03/Redefined-Designs-logo-revised2017-RGB-small-for-w_e68147bef04a4c12bb7de8e8de138a0e.jpg Jenna2012-09-25 09:27:442014-08-02 15:29:05Looking for pet-friendly upholstery? 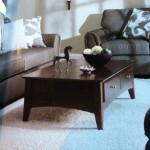 2012 Fall Design Trends What size coffee table should I use with my sofa?